Google keyword planner-A free-to-use feature keyword tools within AdWords for SEO, this tools for generating keyword ideas and bid estimations can help you plan your marketing strategy. 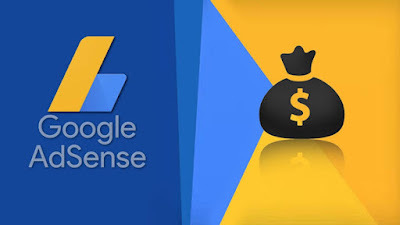 Beside google support team explain that keyword Planner is a free AdWords tool for new or experienced advertisers that’s like a workshop for building new Search Network campaigns or expanding existing ones. But before explaining how to use the tool, it’s first necessary to highlight a few importance of it that makes it necessary for keyword research. 1. You can target a specific country, a specific language, or a specific search engine – other search engines that are on the Google network like AOL. Check ad 2. You can also optimize your content (customize) search and filter out keywords that don’t have a minimum monthly search threshold or a cost per click above or below a certain point. 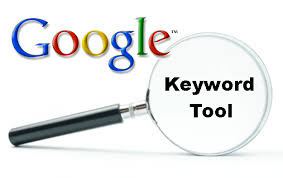 4. to provide keyword ideas and to give estimates of monthly search volumes for keywords. By understanding this video, you are good to go in everything about google keyword planner tools and how to profit in your business out of it easily.
. Focus on the quality as well as relevancy from the ads for your audience as well as arrange your own and teams properly. Pay attention to your advert duplicate and concentrate around the right keywords. Thanks Lucy jenner for your contribution. I shared the content to my audience because of the importance of the keyword planner and I have gotten testimonies from them that it has really helped them. Thank you Ethan Ryan for your awesome comment and enlightenment.